HAVE A PROJECT YOU'D LIKE TO TALK MORE ABOUT? When art comes to play, there are no limits. 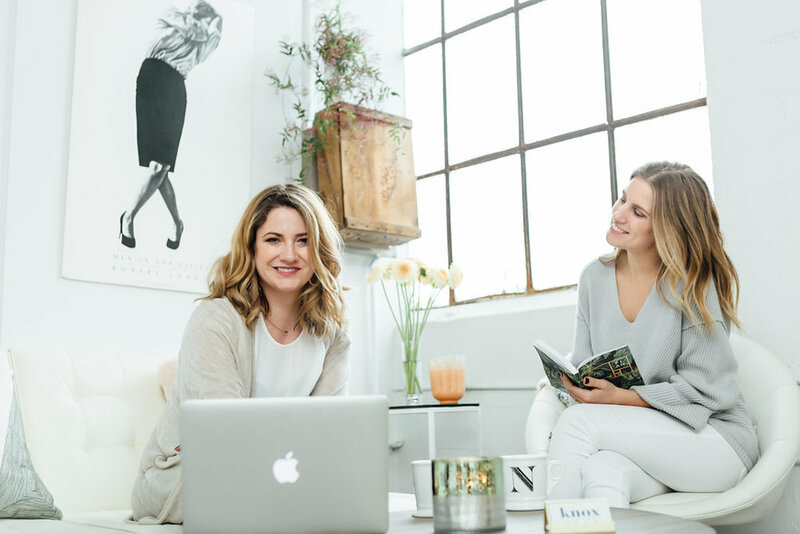 As a multi-disciplinary visual design studio, Kate & Design enhances your brand’s ability to remain at center stage with a rapt audience while keeping true to your company’s core vision.